I am a huge fan of super heros. Batman, Superman, any Avenger, I am all in. I have a special place in my heart for the Star Wars & Star Trek franchises as well. I am not alone. 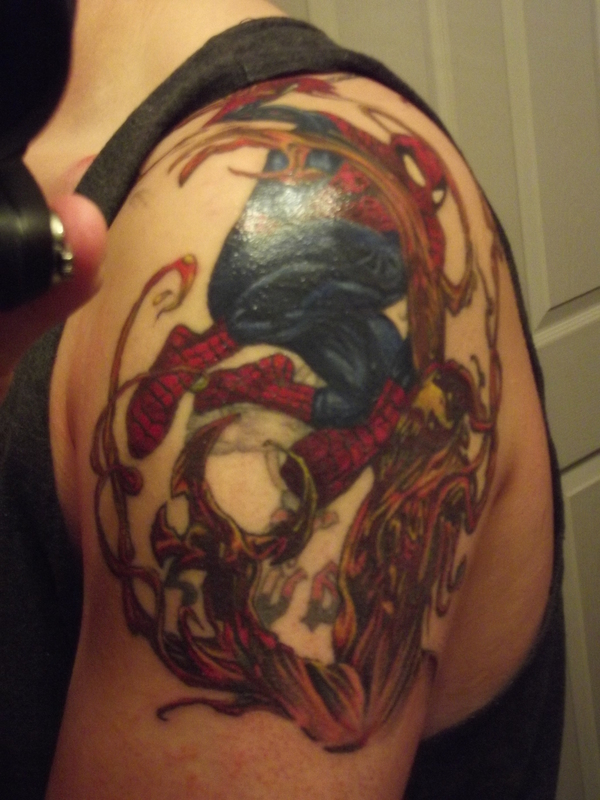 Several of my fellow writers have an infatuation with Super HERO and what better way to pay tribute to something you are passionate about than getting a tattoo. These are some of my favorites I found on the web. *Photos courtesy of Inked Magazine. 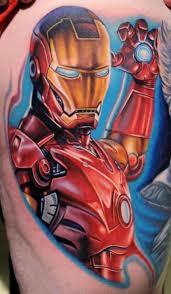 What Super Hero do you love enough to get tattoo on your body? 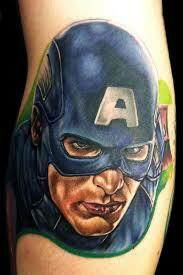 No, not a big fan of the comic book tats. Just not for me. Cartoons or comics are a big turn off. I don’t have a favourite superhero but if I was going to be one she’d be called Wonder Woman – but I know that’s already taken. Not into tats myself but if pushed I’d have something tiny done in a place not many can see. Not as showy as the examples you gave! Some of those are really well done. 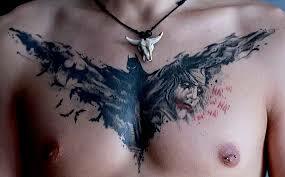 I’m not a Batman fan, but that tattoo across the chest is completely awesome. 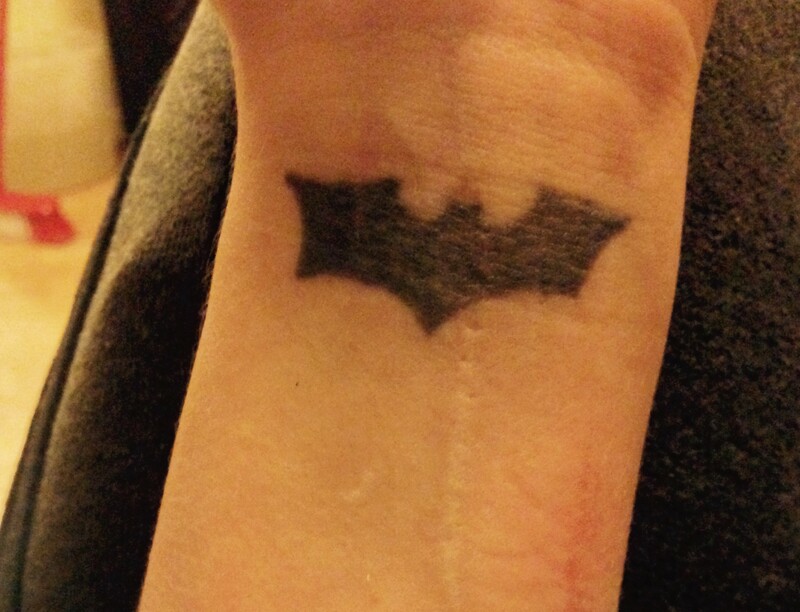 If I had a superhero tattoo, it would be Superman or Wonder Woman, but it would have to be as stylish as that Batman! I want a yoda tattoos, but I agree with you, it would have to have some artist flair like that chest piece. Pretty amazing. These are gorgeous. Tattoos are too permanent and personal for me to want to put one of a comic book hero on my body but, if I were the type to do so, I think I’d probably go with Captain America or the X-Men symbol.